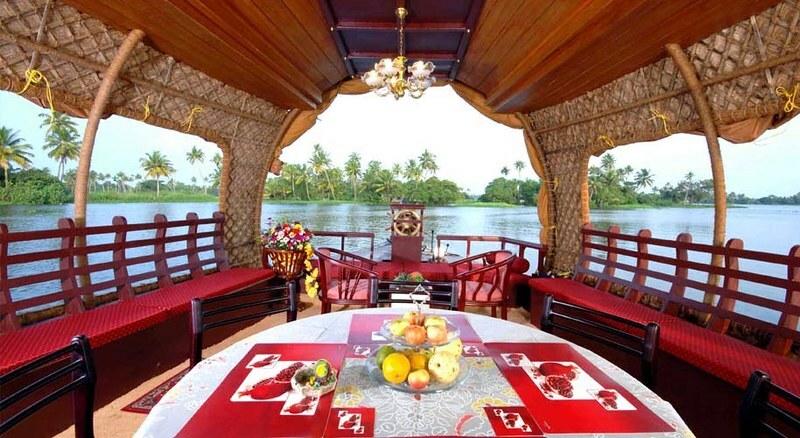 Superior houseboats are second only to the luxury house boats in its features. 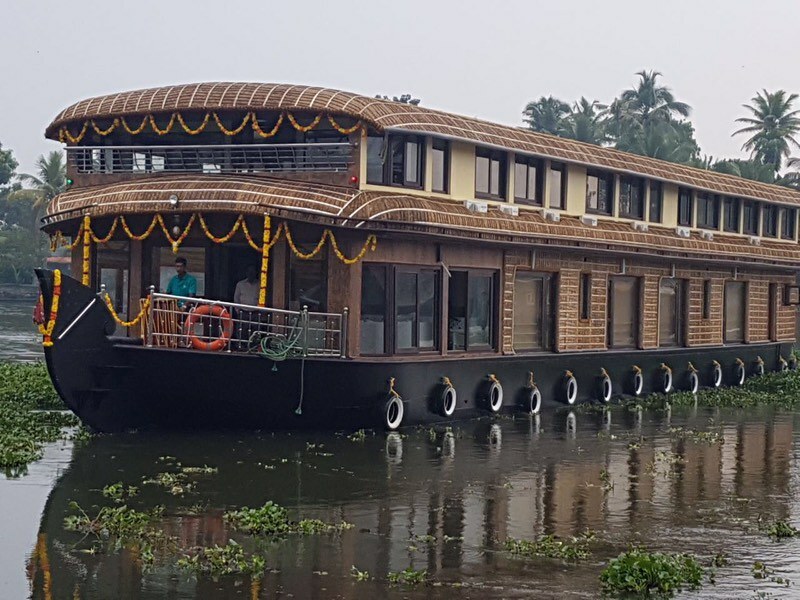 In case you are on the look out for a decent cruise option without an exorbitant price tag, then superior house boats are just for you. 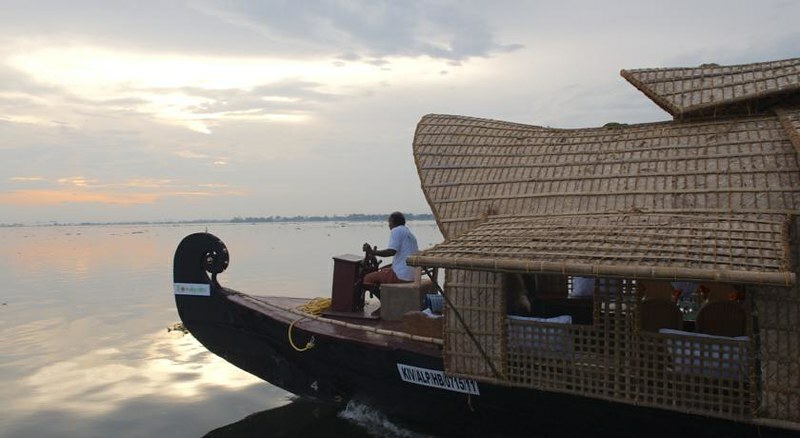 These boats have furnished interiors with wooden décor and comfortable seating. The bedrooms are tastefully furnished and have all the conveniences including mosquito repellent machine and wardrobe. Large groups or family - we have your houseboat problems solved. 6 Bedrooms sleeps 12 over 2 decks with space with extra beds up to 18. Based near Alappuzha! 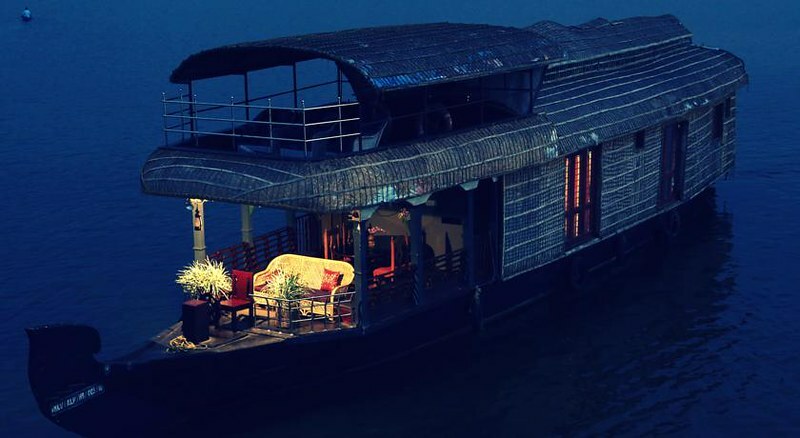 Traditional two cabin Luxury houseboat with an upper deck. 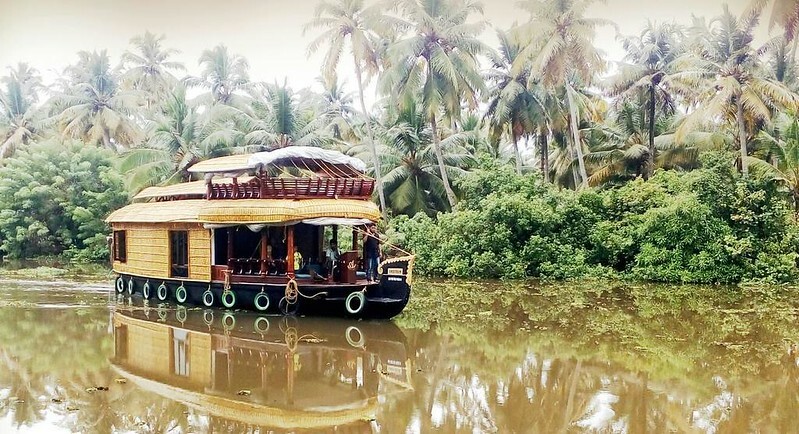 2 cabin Kerala houseboat with 2 double cabins (both en-suite) and spacious day cabin with day bed in the bows for reclining views of the backwaters. 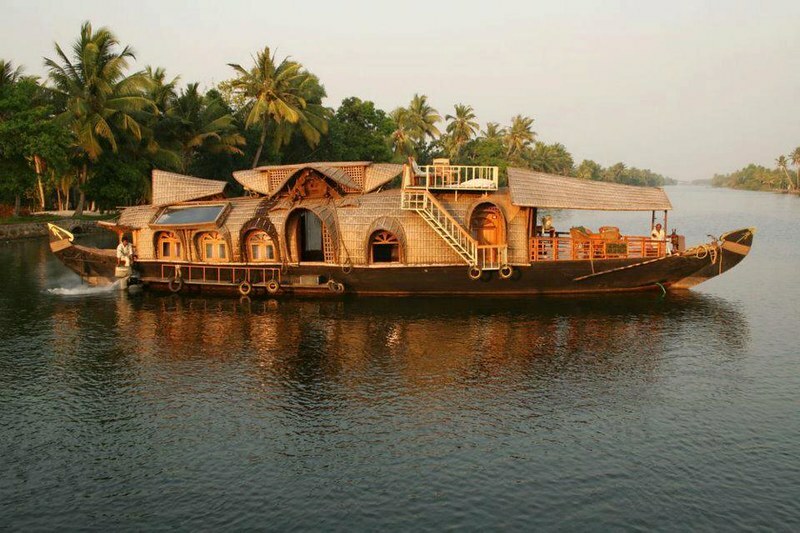 An example of a superior style of houseboat that chugs the canals of the backwaters. This is a single cabin that is suitable for a couple or two close friends who dont mind snuggling up on a double bed.